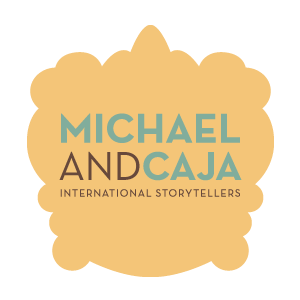 This entry was posted in Licht-Zeeblauw on May 29, 2014 by Caja. Imagine a time away from your busy life; to let go of fast, fleeting thoughts, to feel happy in your body and to be fully connected to others around you, enjoying nature and the warmth of the sun. Imagine what it would be like to learn how to create your own happiness. All this while in paradise on earth: a beautiful valley under the Ibiza sun! 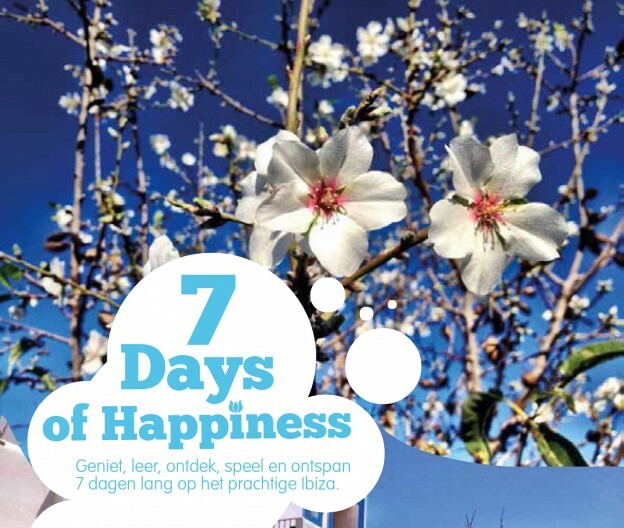 7 Days of Happiness is a wonderful week, a mix of inspiration, reflection, interaction, practical tools and a lot of fun! Join us 28 May t/m 4 June 2014. Register here!